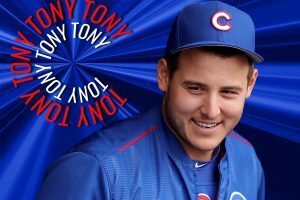 We flipped another one Dozer, Go Cubs Go! Here’s how things stand going into Sunday’s 2:20 p.m. Cubs game against the Cardinals. Here are the Cubs Playoff scenarios. 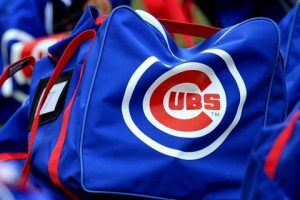 Cubs name OF Nelson Velazquez, RHP Cory Abbott Minor League Player, Pitcher of the Month for August. 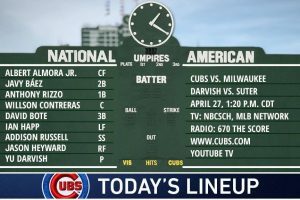 Kris Bryant not in the lineup again today, Sunny and 51 degrees currently. Rain expected this afternoon. Video: Javy homers then flashes the leather to secure the W.
Are you going to the next Cubs game? 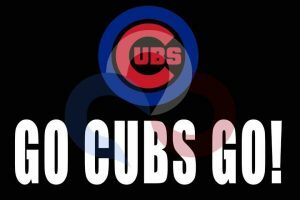 We here at I am Cubsessed are Cubsessed with the Chicago Cubs. 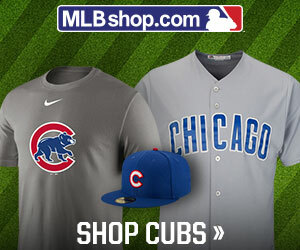 We want to keep you up to date with Chicago Cubs related news on and off the field. 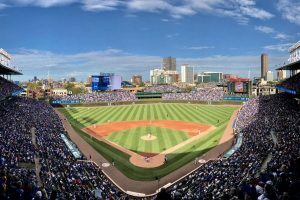 Are you Cubsessed? Please share your stories and pictures. We would love to hear from you, Go Cubs! 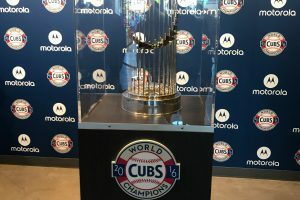 Have something you want to share with your fellow Cubs fans? Submit your article using the link below and get involved! 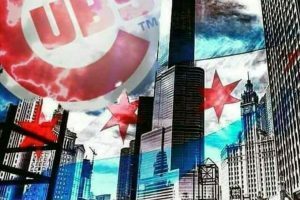 Cubsessed LLC is a private media site, and it is not affiliated in any way with Major League Baseball or the Chicago Cubs. 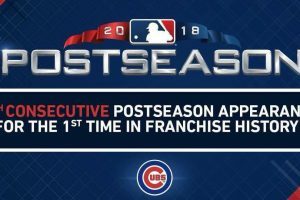 Neither MLB nor the Chicago Cubs have endorsed, supported, directed, or participated in the creation of the content at this site, or in the creation of the site itself. It's just a media site that happens to cover MLB and the Chicago Cubs. 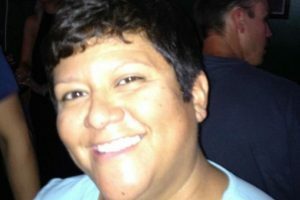 Cubsessed is a participant in the Amazon Services LLC Associates Program, an affiliate advertising program designed to provide a means for sites to earn advertising fees by advertising and linking to Amazon.com. Copyright © 2017. Created by Virgo Web Design.